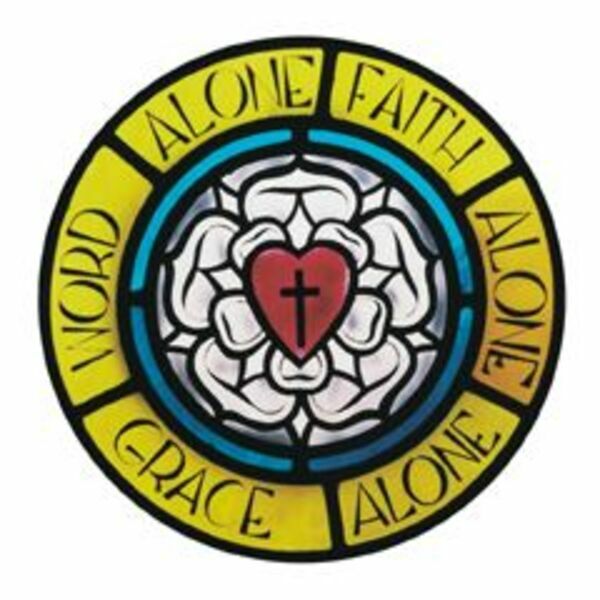 Below are audio and sermons from Immanuel Lutheran Church in Pensacola, FL. All content © 2019 Immanuel Lutheran Church: Podcast. Interested in podcasting? Learn how you can start a podcast with Buzzsprout. Podcast hosting by Buzzsprout.